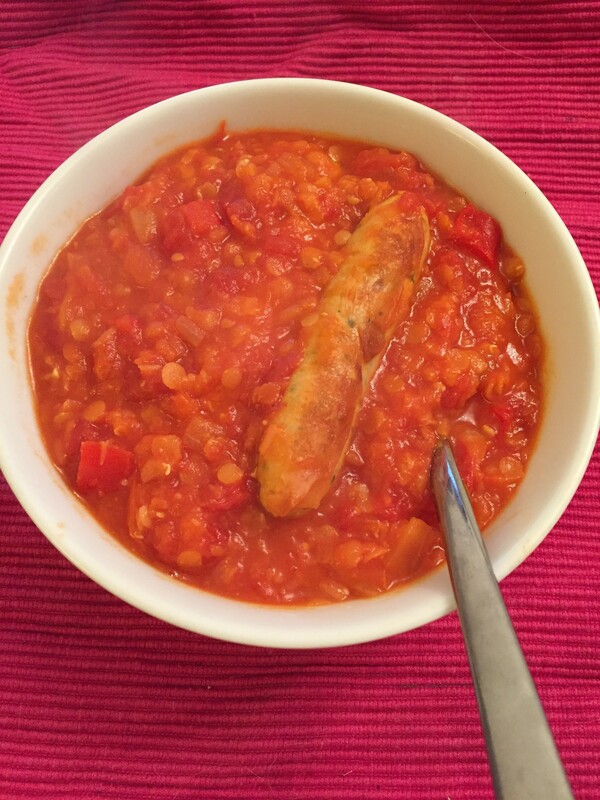 This Sausage and Red Lentil Stew started as a riff on Cassoulet… but it just isn’t Cassoulet. 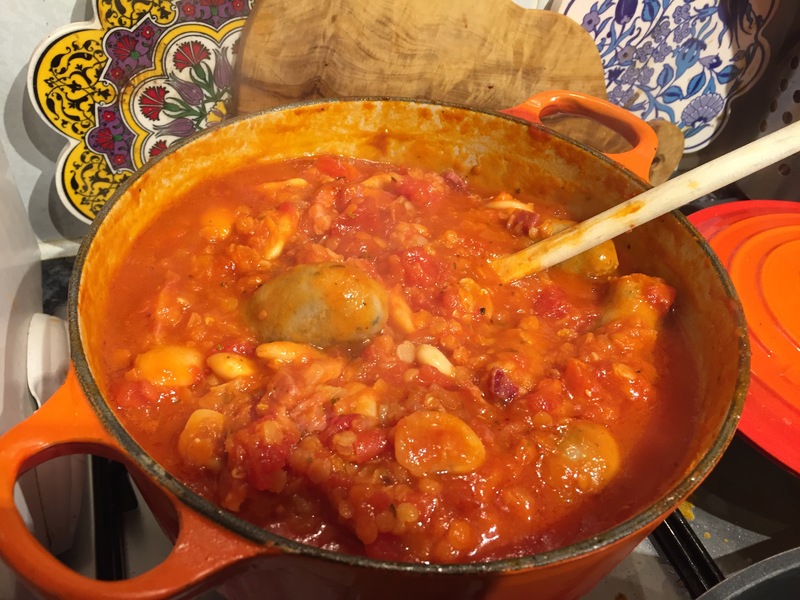 It’s lazy girl’s cassoulet! It’s still deliciously comforting and a filling but not too stodgy recipe to bring some tomatoey brightness to these dull February days! It can work well with any sausages but I will say that my preferred ones are either Turkey (which are getting harder to find!) or sweet chilli sausages, which are just delicious in anything you put them in! I would steer clear of chicken sausages though, I just don’t think they have the depth of flavour you want here and they get lost with the vibrancy of the tomato. Brown the sausages in a large, lidded pan first. Add the remaining ingredients, give it a stir, pop a lid on it and leave it to simmer for 30 minutes. Keep an eye on the water level, make sure you keep stirring occasionally to stop the lentils sticking to the bottom of the pan. If you need to add a splash more water do so. Leave to sit for 10 minutes before serving as this will be HOT! 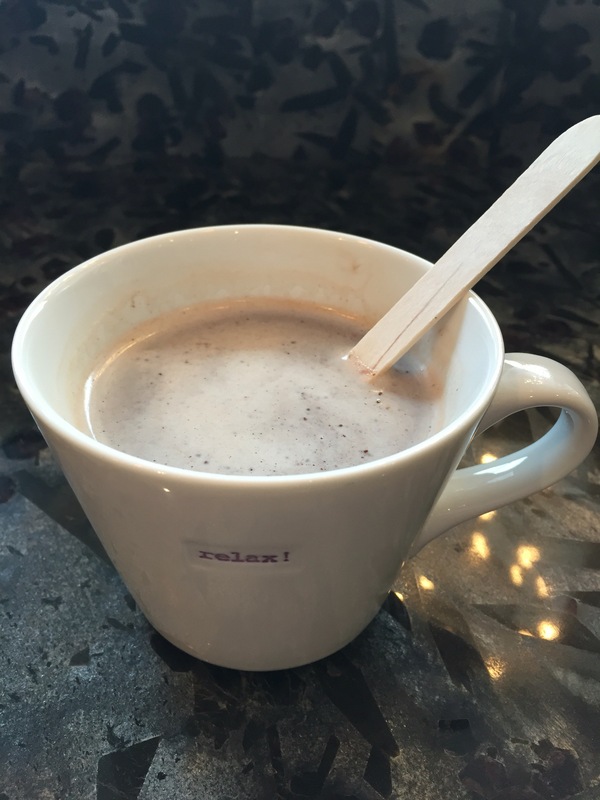 These Vegan Hot Chocolate Spoons are a lovely thing to make as a gift, or just to keep on hand for those chocolate cravings that spring up from time to time! 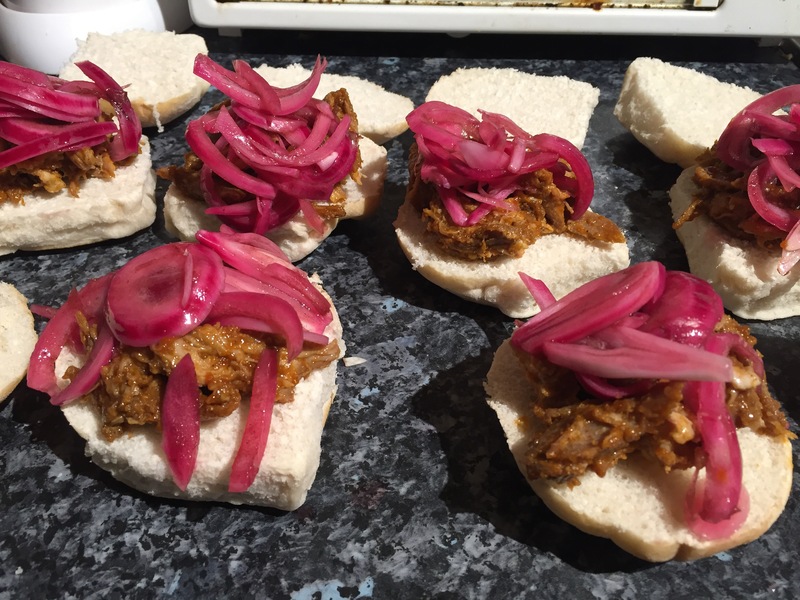 They’re quick and easy to whip up, you just need to allow time for them to set. I’ve tried mine with Almond milk, which is my go to dairy alternative, and also with regular cow’s milk, which obviously negates their Vegan heritage! But they’re delicious either way! What you always need to make sure of when you’re working with chocolate is that you enjoy the chocolate you’re starting with! If you start with a delicious chocolate then you will end up with a delicious finished product. 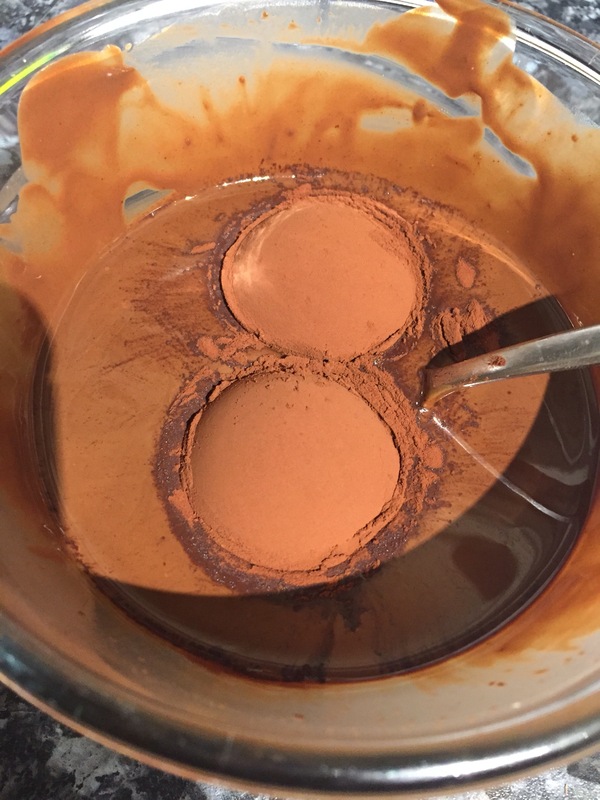 – Melt the chocolate either slowly in a microwave or over a pan of boiling water, whichever method you prefer. Heat it until 90% melted then take off the heat and allow the last lumps to melt with the residual heat. – Stir in the coconut oil and the cocoa powder and mix until smooth. – Pour carefully into an ice cube tray so that each hole is just filled, clean up any spillages so you have a clean edge. 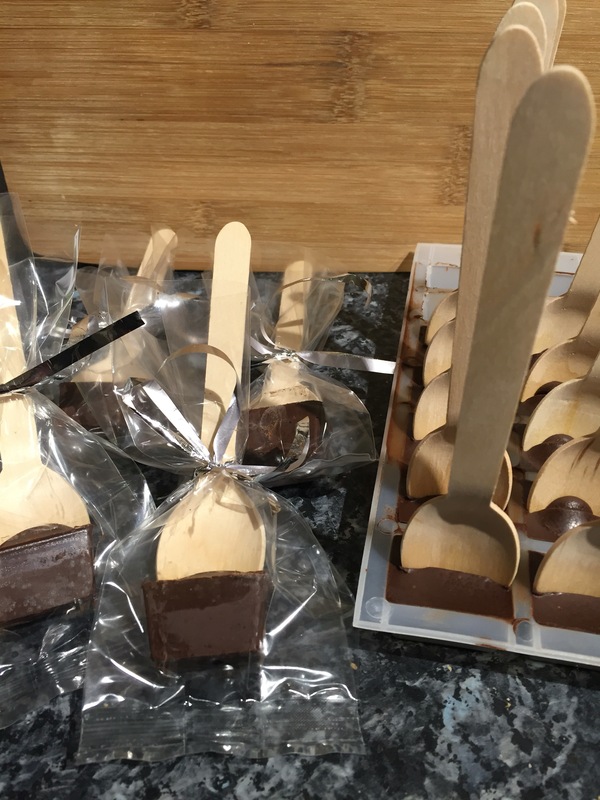 – Place in the fridge for 10 minutes until starting to solidify then poke the spoons so that they stand upright. 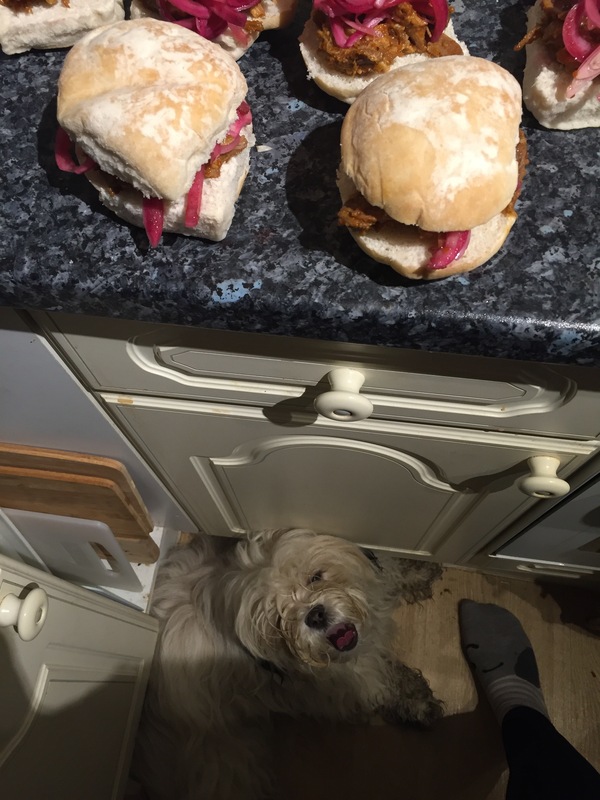 You can leave them to set at room temperature too but this will take a lot longer. – Put them back in the fridge until fully set, an hour will do it, them unmould and place in plastic bags to keep them. – To use, simply pop into a mug of hot milk (alternative) of your choice and stir!